Stylish living and contemporary flair conveniently located close to transit and amenities at QUATTRO 2! This beautiful apartment is a must see whether you are looking to move in yourself, or for a great rental investment. 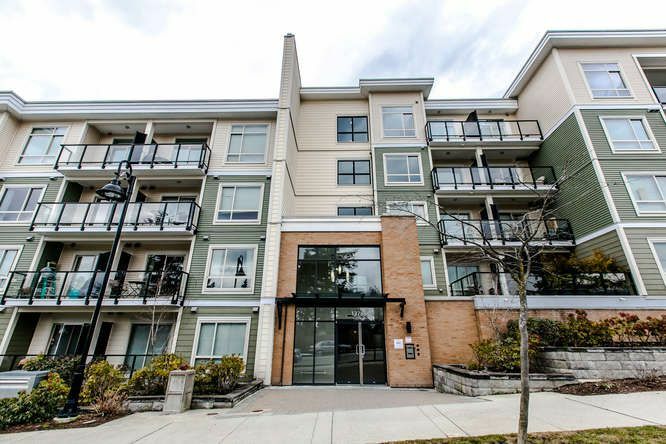 Beautifully appointed unit in Surrey's City Centre this 2 bedroom, corner unit with no one below you boasts updated laminate floors, granite countertops, stainless steel appliances and covered patio. Enjoy all the convenience of life exercise centre, bike room, and secure underground parking with keyless remote access. Conveniently located close to all amenities including the Central City Mall, 3 Skytrain Stations, Parks, Surrey Memorial Hospital and SFU. Rentals and pets allowed. Fantastic new home or prime investment opportunity!